When most people think of World War II, they think of destruction, atrocity, and suffering. They also think about Auschwitz and other concentration camps where unspeakable and unimaginable atrocities have happened. But not many people know that Japan had its own Auschwitz. It was called Unit 731 Experimentation Camp and, if this can be said about a concentration camp, it was even worse than the camps in Europe. Researchers believe that 200,000 people died in Unit 731. None of the people that was experimented on managed to survive the gruesome experiments and their pain and sorrow has remained attached to the place. 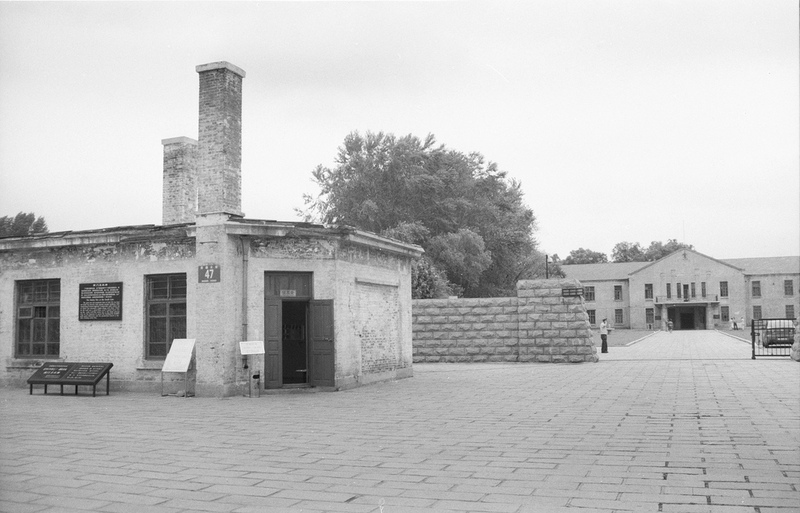 Located in Harbin, Manchukuo, on Chinese territory occupied by the Japanese during World War II, Unit 731 had over 150 buildings. The experimentation camp had the purpose of researching biological weapons and their effect on the human body. They used live human subjects for studying anthrax, bubonic plague, tuberculosis, cholera, and typhoid. The vivisection’s (dissecting human beings while they were alive without anesthetic) were a common practice at Unit 731 because they wanted to see how the viruses attacked the organs and were afraid anesthesia would render the results inconclusive. But the abominable experiments included much more than this. 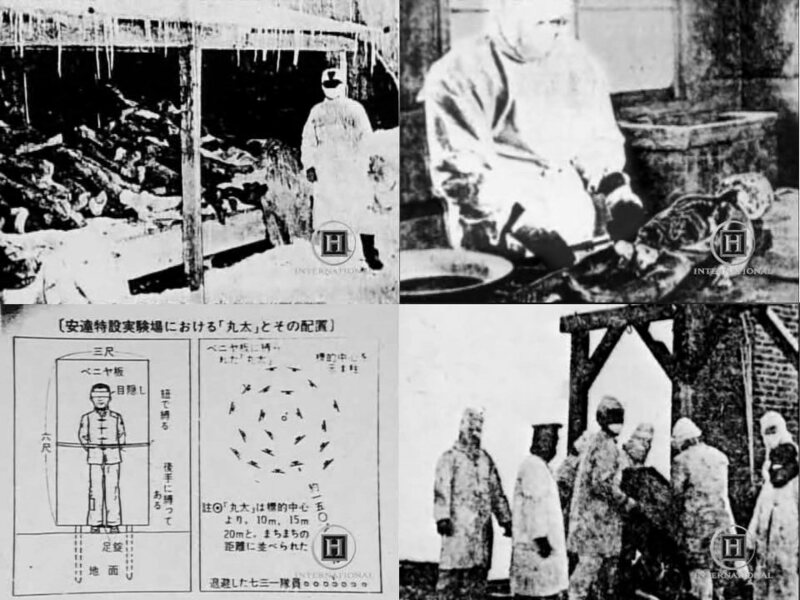 Basically, each of the experiments conducted at Unit 731 had a sole purpose – to determine how much damage a human body can take before succumbing. They had freezing, high-pressure and gas chambers. They had centrifuges where they would place people to determine how much they can spin them before they die, used lethal x-rays, and sea water injections. 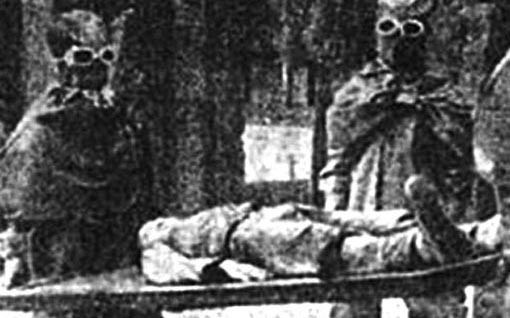 As horrid as it was, Unit 731 seemed to have only one scientific purpose – to discover the most abhorrent ways a human being can be killed. It is ironic that the number 731 is considered, in numerology, to be the Angel Number – meaning that everything is happening for the good and is infused with divine substance. Whether they chose this number on purpose or not, we may never find out. But one thing is certain – the excuse for Unit 731 was that they were conducting research for the greater good. Unlike what happened with the Holocaust when, eventually, the German government officially apologized to the Jewish people during the time of the Nazi Germany, the Chinese people never received an apology. 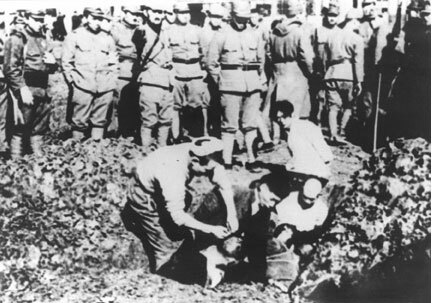 Even though China sued Japan and won, Japan never admitted the horror that took place in Unit 731, and they never apologized. And this could be one of the reasons why strange happening have been recorded at Unit 731. There can be no peace of the soul until there is closure. 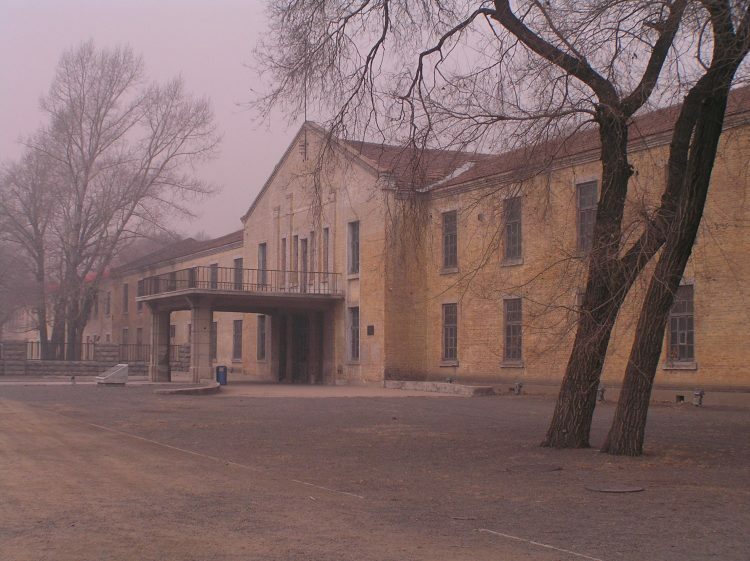 Many people have reported having strange experiences in Unit 731. Objects move on their own, visitors hear disembodied voices and cries and see shadows lurking in the dark corners. Some of the visitors start to feel ill when they enter the camps, and many of them have to abandon the visit. Even though you can visit Unit 731 today, there are still some areas where even the guides refuse to go. Such an example is the frostbite research area where many people were frozen to death. Before permanently closing this part to the public, there were uncanny reports there. People have seen human figures forming from the mist, human faces reflected in the windows and have heard bloodcurdling noises that resembled heavy breathing. Nowadays, guides refuse to go in there, no matter how much you pay them. Recently, a BBC team that was filming a documentary at Unit 731 encountered problems when their lights went off and the batteries from their devices were suddenly drained. Paranormal investigators who have researched the area, have concluded that Unit 731 is among the top 10 most haunted places in the world. If you do decide to visit this heinous place, make sure that you have a guide with you. Follow their advice and don’t try to enter areas that are forbidden to the public. There is a reason for that. Many experts believe that the strange happenings at Unit 731 are only the beginning. According to investigators, the paranormal activity in this place is becoming more and more active as the years go by. Perhaps an apology could offer some peace, but the more delayed it is, the more ineffective it gets. And until an apology arrives, there will be no sign of forgiveness. The Inbred hillbilly cannibal family that inspired Hollywood! 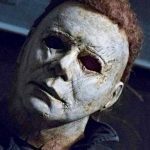 Those that encounter this Violent ghost have the bruises, scratches and burns to prove it!